The design of the MD series has been planned in such a way that they are able to produce a high amount of torque. 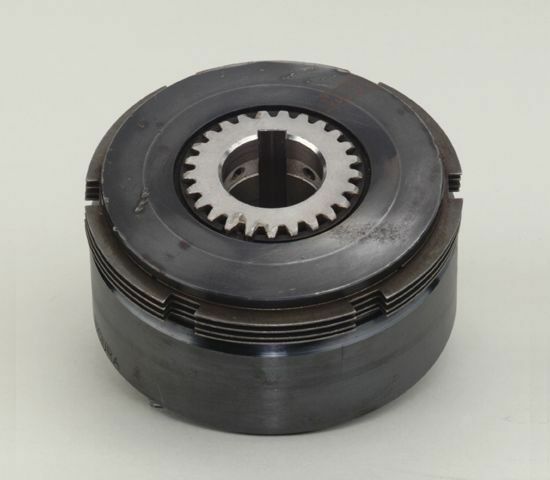 The torque is produced when the overall clutch size is reduced with the help of multiple disks. There are QUICK RELEASE TIME Separator springs that lie between the friction plates. They allow quick disconnection when the power is released. These springs also help prevent the disks from getting in contact with each other. The internal movement of the product is minimal which us why clutch torque can be generated very quickly. The MD series has been manufactured in a way that it can be used with UN drive cup. The cup can easily slide between the friction disk tangs and for mounting the bearings, it also has a tapped bolt pattern.